This is one of my favorite dishes. Compared to other types of dried beans, lentils are relatively quick and easy to prepare. They come in a variety of colors which are all high in nutritional value and available throughout the year. 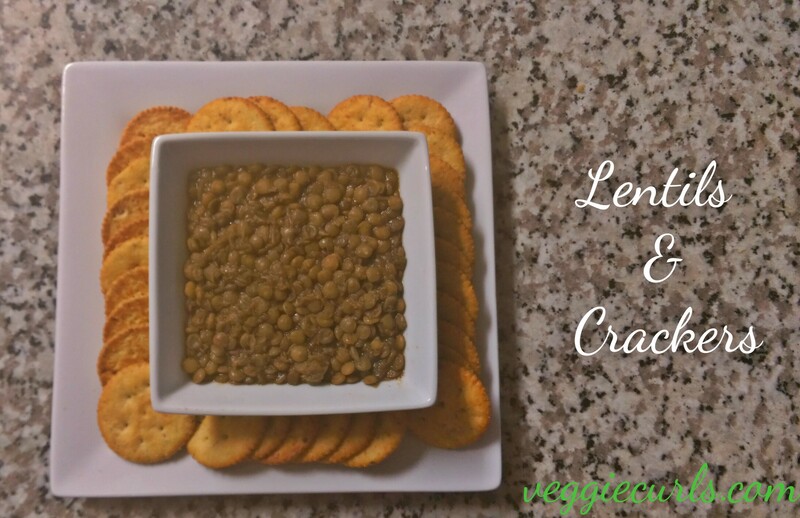 One great thing about lentils is that they easily absorb a variety of wonderful flavors, so you can season this any way you like. I found an excuse to use my Old Bay seasoning again and that makes this dish taste amazing. 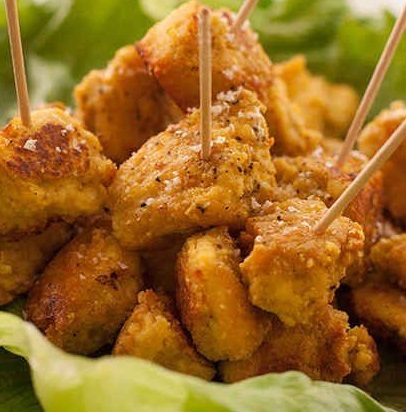 I love to combine it with Ritz Roasted Vegetable crackers. The blend of those flavor are like a rich and salty dance.